Deposit interest rates offered by Indian Banks are important for anyone who are looking forward to securing your hard-earned money. Whatever investing options comes and goes deposits in Indian banks are recognized as the best and the safest option to go with. Here in this article we will deal with the top 10 banks which offer the highest Deposit interest rates in the NRE/ NRI Fixed deposit sector. Contrary to what many believe, depositing in SBI or any other nationalized banks are not the best option for you.While some banks offer 8% or 8.5% for your money , some other banks offer deposit interest rates up to 10%. This small variation in interest rates are crucial because a difference of 0.5% interest rate will fetch you around Rs.500 more per year. And in the long run the difference in money that will earn you simply from this increased interest will be enormous. Hence it is always better to make an informed decision to deposit your money at higher rate of interest. To get you on track, i have compiled the top 1o banks in India offering the highest NRE FD Interest rates. The Phenomenal Scheduled bank with more than 93 years of being in the banking business has always been known for the higher deposit interest rates. CSB has an NRE interest rate offering of 10.1% for a period of 3- 5 years. SIB offers 10% interest rates for an NRE FD for a period of 3 years. 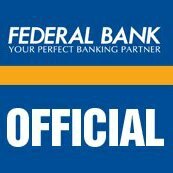 Federal Bank offers the highest NRE Fixed deposit interest rates at a period of 1111 days.They offer an interest rate of 10% for any NRE Deposit which has been deposited for 1111 days. India’s largest private bank offers an interest rate of up to 9.5% for an NRE Deposit for a period of 3-5 years. 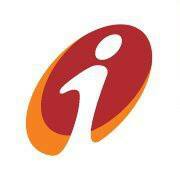 Dhanalakshmi Bank offers NRE fixed interest rates of up to 9.5% for a period of 3-5 years. 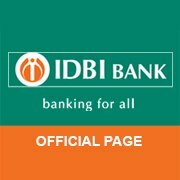 IDBI offers interest rate of up to 9.5% in the NRE sector for a period of 3-5 years. 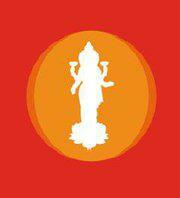 Lakshmi Vilas Bank offers an interest rate of 9.5 % for a period of 1 year for NRI citizens for NRE Fixed deposits. Karnataka Bank offers an interest rates of 9.5% for an NRE FD for a period of 3-5 years. 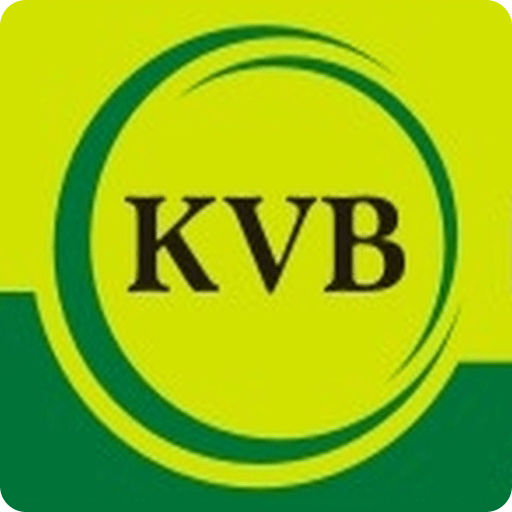 Karur Vysya Bank offers an interest rate of 9.5% for a period of 1-2 years. 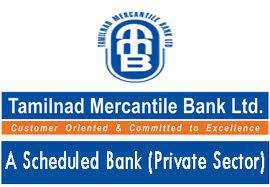 Tamilnadu Mercantile Bank offers interest rates of 9.5% in the NRE fixed deposits for a period of 1 year. The listing of above banks is just to make you aware about the best options which you have when you think of depositing your money. Interest rates offered changes with time and all the listed interest rates are as when the post is written. So next time you think about depositing your money, it is time to think about the better interest rates which the Indian banks offers. Also many of the banks above offers better interest rates for a high value deposit ( Probably above 1 crore). For high value deposits, daily quotes are provided which will grant you better returns on your money. Any additions and clarifications are welcome from your side. we value your ideas. Please feel free to comment about the topic below. SBI only provides us around 8% -- 8.5% deposit interest rates for our money.these banks offer above 9.5. Why is there this difference? Why do some banks offer higher deposit interest rate? How are they able to do it? 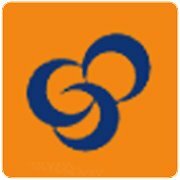 yes it’s true, i invest some amount in SIB bank thy offer me 10% what i reseve 8.8% only. what i do now, any idea pls tell me some one.???????? THEY ARE INVESTING OUR SAVINGS AND GETTING PROFITS. Yup thats the way Banks run their business! Good Article Deepak! This is informative! Are you planning to roll out an update? 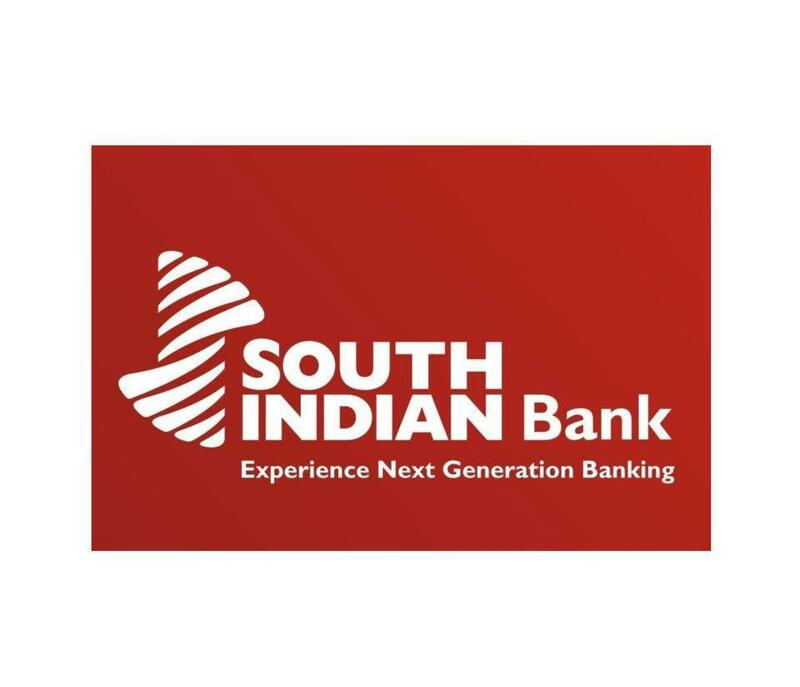 I am a non Indian resident and would like to take advantage of the higher fix deposit interest rates the Indian banks are paying these days,so which account should I open and which bank.I am looking at a 1 year tenor. is there any tax for the interest yearned out of FD for NRE or nri account? Is there a limit? If I want to invest around 1 cr, am I subject to tax? Should I need to invest it in one name or multiple name in my family?